Renewable energy is an incoming tide that must be accelerated with hard statutory targets to achieve success before the world suffers irretrievably. The dinosaurs could not adapt in time, they were cumbersome creatures that needed an energy intake to support their mass. This is just like our present economy, based on giant corporations, taxation at every level to support the state and money lenders, living off the sweat of an honest man's toil - as unearned income. There are too many chiefs riding on the backs of the workers like leaches in society. This is unsustainable and it's all based on inequitable loans for overpriced housing and cars, that should perhaps be index linked. 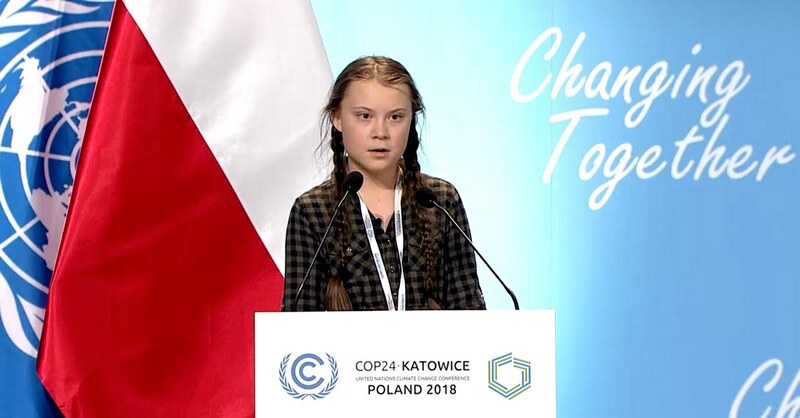 CLIMATE ACTIVIST - Greta Thunberg is a 15 year old schoolgirl who knows more about climate change than most of the United Nations delegates put together. That may not be not quite true, but she knows that we have to act now and stop talking about acting. Hence, she knows more in practical terms. Because Greta has no investments in fossil fuels she can see clearly. 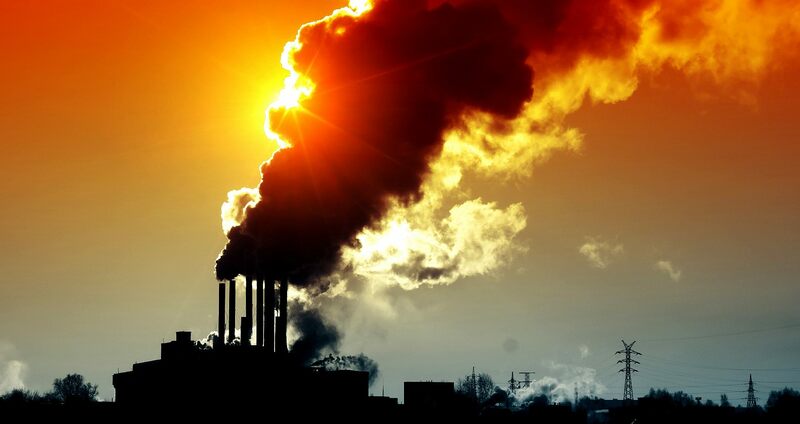 Once finance and investments comes into play - as with most politicians - they develop climate myopia (Climopia). This is a disease that lodges in the brain and makes the eyes see what the bankers and industrialists want them to see. It is a sort of Pied Piper effect with money luring otherwise sane people to do nothing to upset the gravy train. 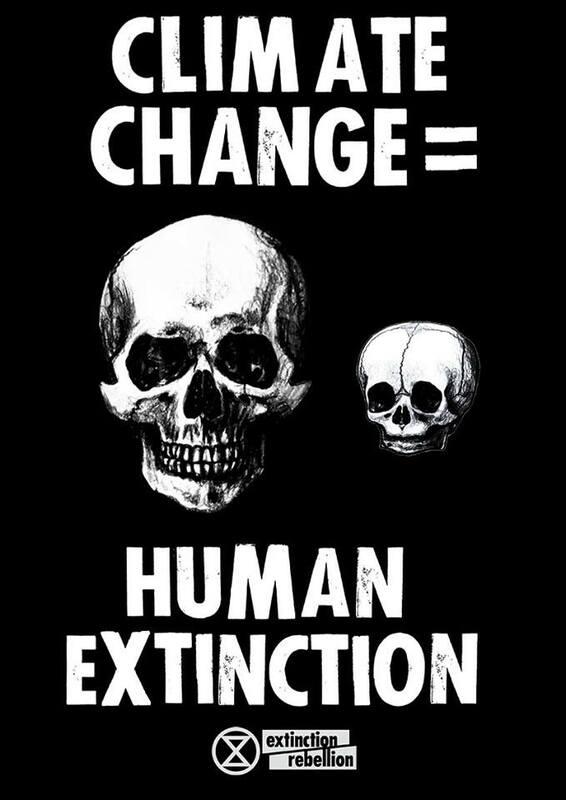 Climopia prevents politicians from acting to save future generations, where all they can think about is their wallets and the bank accounts of existing stakeholders, ignoring the future of their children. 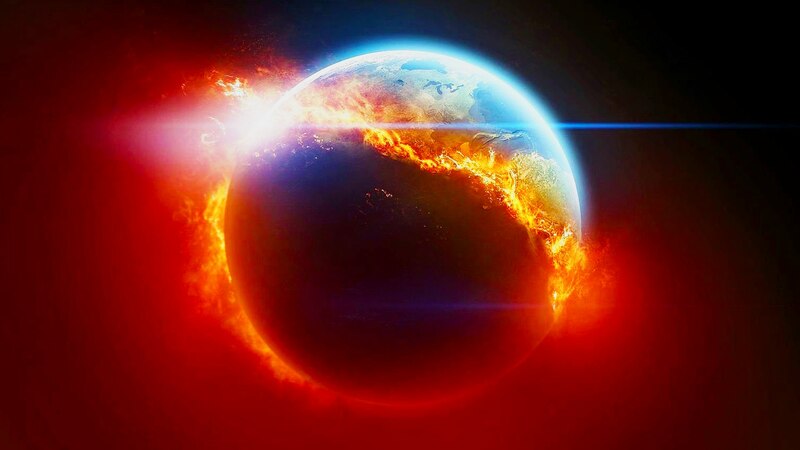 Miss Thunberg wants the media to tell it straight and tell if more often so as to help politicians with Climopia think and see clearly. Two politicians with serious advanced Climopia are Donald Trump and Vladimir Putin. The diagnosis for this pair of dinosaurs is Criminal Climopia, otherwise known as insanity. Apparently, the richer you are the more myopic your outlook. A proximity to oil wells and beef-burgers also has an effect - both of course major contributors to global warming. Beef carries a risk of Mad Cow Disease, that may have a link to Climopic Insanity. Greta is a star Climate Changer. On November 30, over 15,000 boys and girls went on strike from school in every capital city and over 20 regional centres across Australia. On March 15, they are going even bigger and inviting adults to join them in solidarity for a Global Climate Strike. We're in! 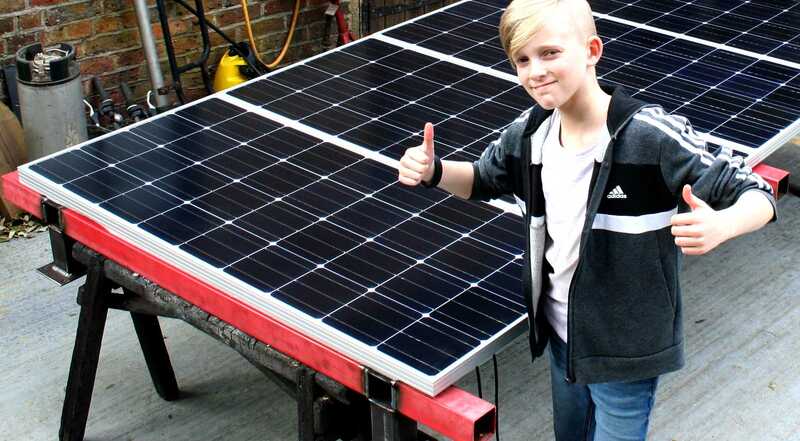 SOLAR PANELS - Ryan helped to make sure that these solar panels will fit within the width of a steel frame to be fixed to a Ford Transit roof, so that there would be sufficient clearance for overlapping arrays. This experimental rig will track the sun and move arrays on either side of these fixed panels to increase the harvestable light energy. Copyright photograph © 22-04-19 Cleaner Ocean Foundation Ltd, all rights reserved.